We are having a great time studying some astronomers throughout history this week. Students are writing first-person narratives and performing them with puppets, creating models of the geocentric and heliocentric theories, and using home-made astrolabes to measure altitude. Kepler, Galileo, and Hubble would be proud! Progress reports were sent home today. Please review, sign, and return them to your homeroom teacher tomorrow. Please let me know if you have any questions or concerns. We are up to our eyeballs in data collection this week! We've been playing quick games and looking at weather charts to gather all sorts of numbers to work with. We've created tally charts, frequency charts, bar charts, histograms, stem & leaf charts, and line graphs based on the measures of central tendencies we've been investigating. Did you feel the Valentine's Day earthquake here in Savannah? While not common in this part of the country, earthquakes can and do happen here occasionally. Do you remember what causes earthquakes from our studies earlier this year on plate tectonics? In math this week we will continue our talks about mean, median, mode, and range (also known as measures of central tendency). We will use our knowledge of these statistical calculations to see if we can visually represent the data in graphs. 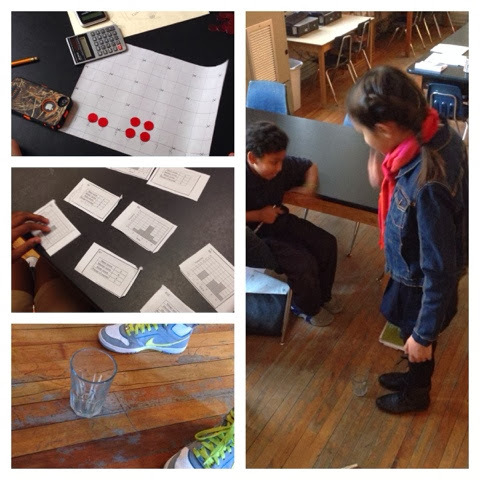 The graphs we will be working are: tally tables, frequency charts, histograms, and dot plots. You will have homework to complete Monday and Tuesday night and a quiz on Thursday. Be sure to complete your Compass Learning assignment by Friday. In science, our topic continues to be weather patterns. Use your "Meteorology Matrix" choice sheet to guide your research. Three choices from the matrix are due by Friday. You will also want to be reviewing your study guide to prepare for your test on Friday. During lab time this week we will be taking a close look at seasonal temperature changes based on locations at different latitudes. 1. 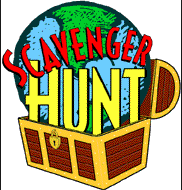 Be sure to return your Massie Heritage Center field trip permission forms by Wednesday. The trip will take place this Friday. 2. Ms. Carla will be visiting us this Wednesday for a guidance lesson. 3. The "Father Daughter Dance" will take place this Friday evening in the MPR. See the invitation in your mailbox for more information. We spent our rainy day recess today creating valentines for the residents of the Riverview Rehabilitation Center. We sure hope our friendly messages bring happiness to their day! SCCPSS schools will be on a two-hour delay tomorrow. Classes will begin at 10:30 am. Morning math tutorial is cancelled. 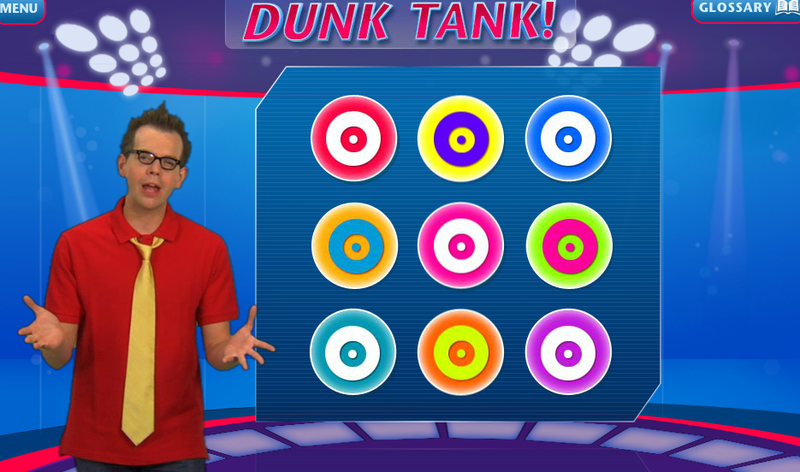 I'm excited to share a new feature of our classroom called Aurasma! Simply download the Aurasma app on your device, follow "takissinger", and use it to explore our virtual classroom via augmented reality! 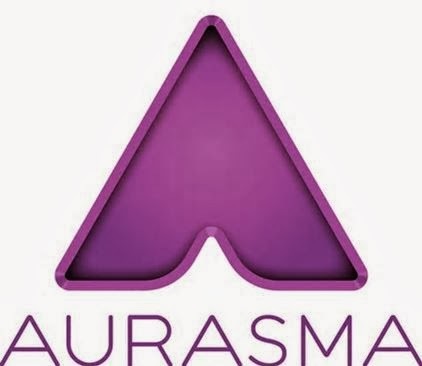 The Aurasma logo indicates and interactive area of our classroom. When you view that part of the classroom using the Aurasma app, you will see a hidden image or video only visible using the app! For example, today students viewed a weather picture on our welcome board and saw a comic strip about certain weather conditions that can cause health problems. 1. Progress reports have been sent home today. Please review, sign, and return them to your homeroom teacher by Wednesday, February 12. 2. The student athletes of Charles Ellis are conducting the annual carnation sale. The sales table is located in the MPR each morning between 8 and 8:30. The cost is $2. The carnations will be delivered on Friday, February 14 between 10:30 and 12:00. 3. Celebrate Bike to School Day! Bike or walk with us from Hull Park on March 4th. Get on the Bike Train leaving Hull Park at 8:05 am! Please remember to wear a helmet if on wheels! Happy Valentine's Week! Don't let cupid's arrow distract you from your school work this week; we have a busy one ahead! In math, we will move on from geometry to statistics. 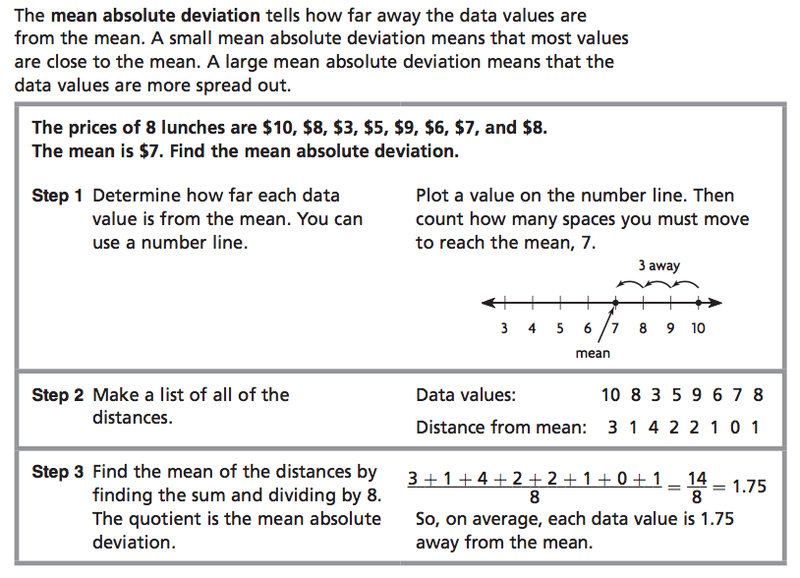 We will start by find the mean, median, and mode of a set of numbers. This may be a skill you have worked on in the past! 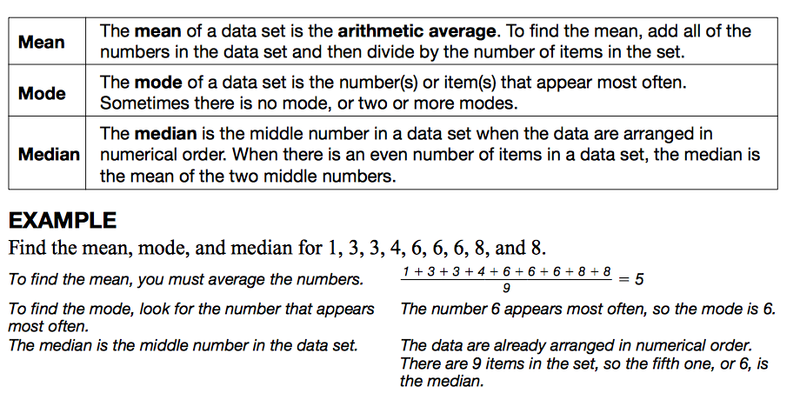 My goal for you is to look closely at a set of numbers and see how its mean, median, and mode are affected by adding or deleting a number. This is an important concept to understand especially as you continue to come to terms with how classroom grades are calculated. You will have homework Monday and Tuesday evening to complete. Make sure you are also keeping up with your weekly Compass Learning requirement. Your classwork, homework, and Compass Learning will help you prepare for a quiz on mean, median, and mode this Thursday. Last Friday we enjoyed giving lessons on symmetry during our mentor time. Today students worked hard to create various rectangular prisms using centimeter cubes. We soon discovered that the volume of such solids can be found by multiplying the area of the base by its height. Nicely done, class! We used centimeter cubes to demonstrate the formula v=l x w x h.